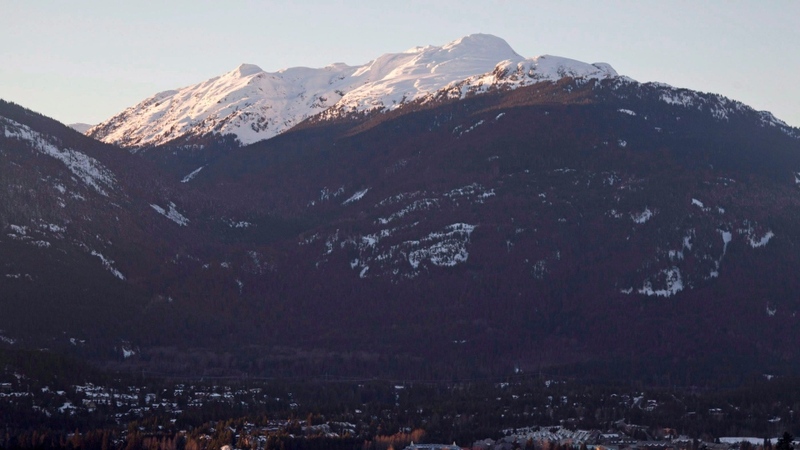 Australian woman killed in avalanche while snowboarding in Whistler, B.C. WHISTLER, B.C. -- A 42-year-old woman from Australia has been killed in an avalanche while snowboarding in Whistler, B.C. A statement from the Whistler Blackcomb resort says she was taken to the Whistler Health Care Centre, where she was pronounced dead late Thursday afternoon. The resort says the woman was found after the Whistler Blackcomb Ski Patrol responded to a "snowboarder incident" in the closed terrain over Lakeside Bowl, which triggered an avalanche. It did not say what was the nature of the incident. The statement also says a 36-year-old man was later rescued from the same area. The coroner's service is now investigating.